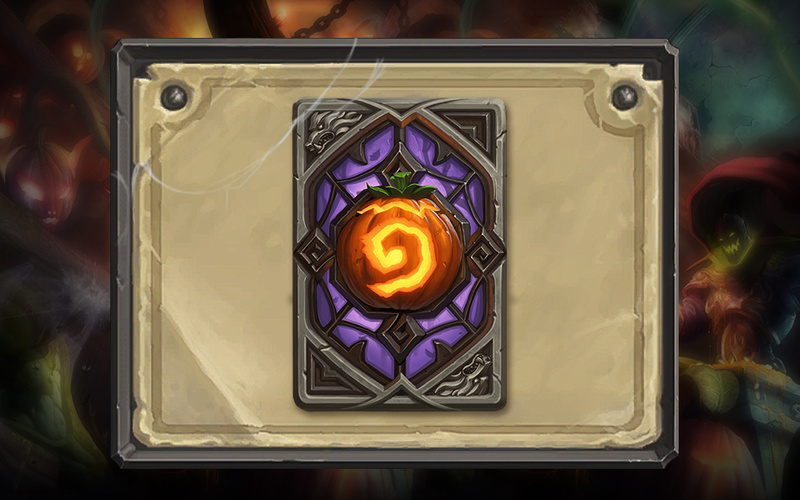 This is the card back you can earn during the October season in Hearthstone. I got the image from Blizzard’s announcement. I think it looks pretty cool. I can’t way to use it when it unlocked on November 1st, the same day I put up my Halloween decorations and bust out a costume. Oh, you usually do those things in October? Apparently Blizzard doesn’t. I feel like they didn’t think this through. Thanks for the pirate card back on October 1st also – 12 days too late for the day celebrating pirates. Source: Hearthstone October 2014 Ranked Play Season – Hallow’s End!, Zeriyah, Hearthstone News, 10/1/14.